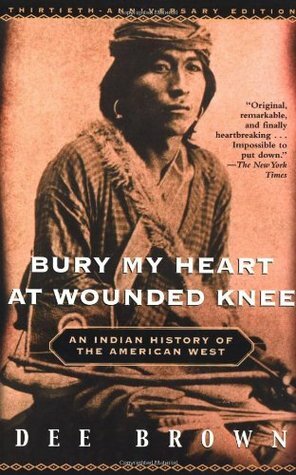 Dorris Alexander Dee Brown (19082002) was a celebrated author of both fiction and nonfiction, whose classic study Bury My Heart at Wounded Knee is widely credited with exposing the systematic destruction of American Indian tribes to a world audience. Brown was born in Louisiana and grew up in Arkansas. He worked as a reporter and a printer before enrolling at Arkansas State Teachers College, where he met his future wife, Sally Stroud. He later earned two degrees in library science, and worked as a librarian while beginning his career as a writer. He went on to research and write more than thirty books, often centered on frontier history or overlooked moments of the Civil War. Brown continued writing until his death in 2002.